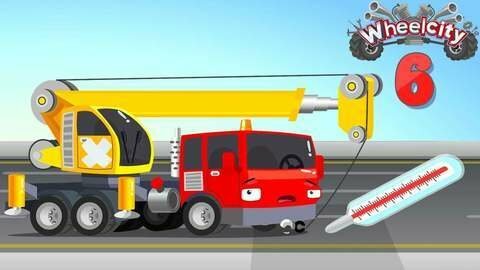 We've got great moral lessons told in this short, fun, colourful cartoon about cars in Wheelcity! Follow Lila The Ambulance as she gives a lesson. Crane shamed ill, and escaped from Lila when he saw a big syringe! Watch to find out how Lila and Flash The Police Car caught the runaway and then go to SeeZisKids to find more fun, free videos for preschoolers.